Ms. Rachel Cataldi received her B.S. in Therapeutic Recreation from York College of PA and is nationally certified in Recreation Therapy. Ms. Cataldi has experience working with individuals who sustained a stroke/CVA, spinal cord injuries and traumatic brain injuries in a rehabilitation setting and has worked with the elderly in a long term care setting. 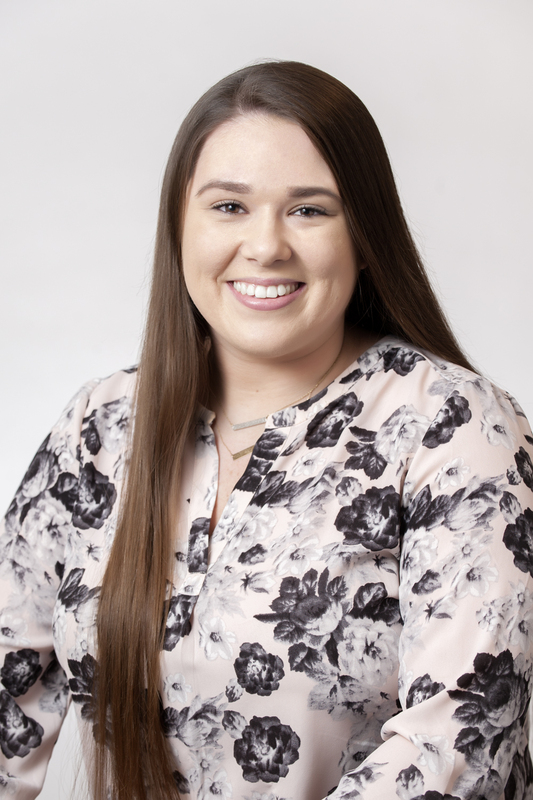 She completed her senior internship at MossRehab, leading a variety of recreational and community reintegration groups and has experience working with individuals with physical disabilities where she developing adapted programs and assisting with daily ADL’s. Ms. Cataldi developed and planned recreational events on both a small and large scale, provided skills in all domains to assist clients to restore the highest level of function to gain greater independence and optimal quality of life. She has lead educational groups to increase an individual’s knowledge of accessibility in the community and help foster greater independence.